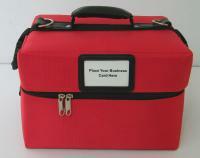 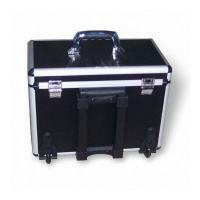 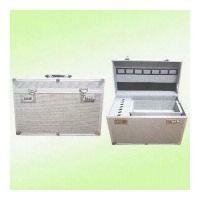 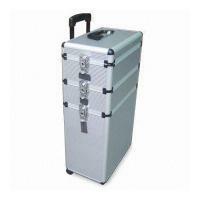 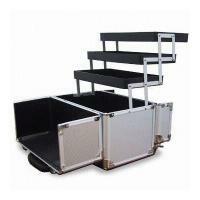 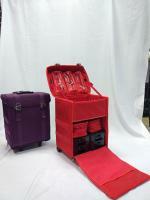 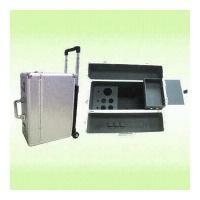 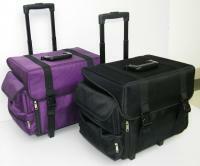 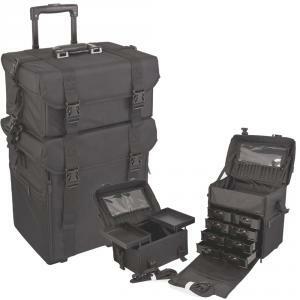 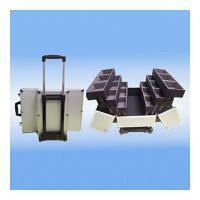 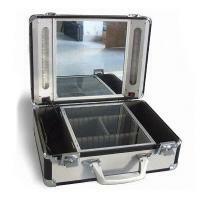 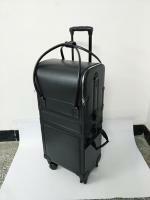 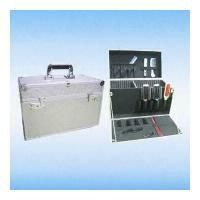 L SIZE: 400 x 280 x 420 mm with trolley. 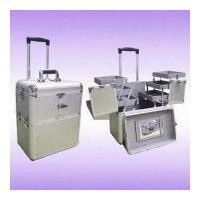 S SIZE: 400 x 280 x 200 mm. 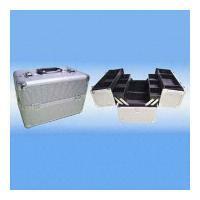 One piece per master carton / about 0.118 CBM.